Spider-Man is a character who resides in two main realms. There’s the comic book version, which has been in existence since 1962 and has undergone the myriad changes that any comic book superhero must endure. And then there’s the live action movie version, which has seen three different actors portraying the web-slinger in the past 16 years. 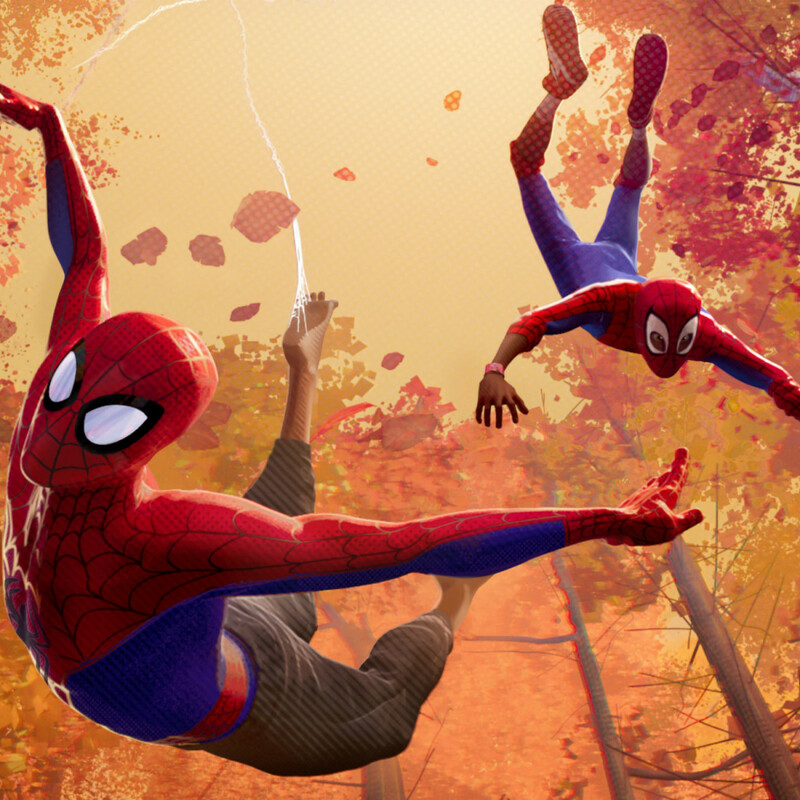 While those movies have been hit-and-miss, what just might be the definitive version of the character can be seen in the new animated film, Spider-Man: Into the Spider-Verse. 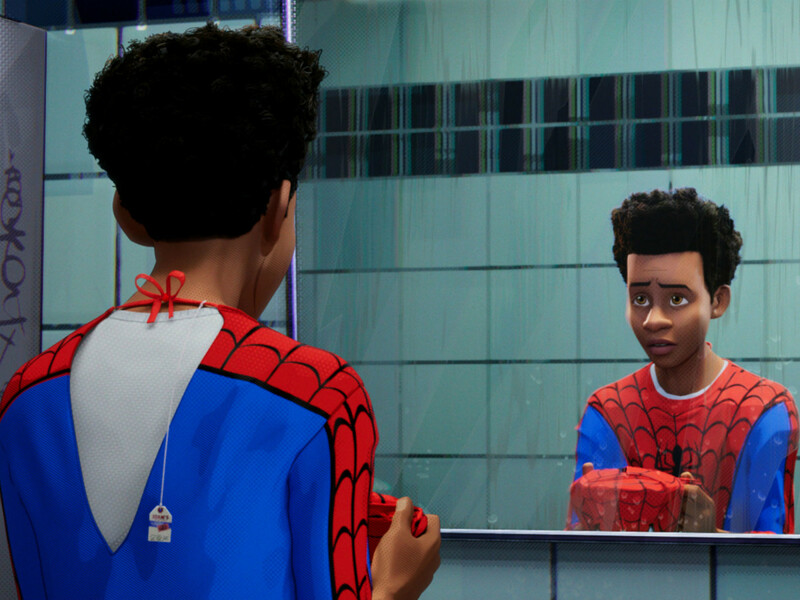 Taking inspiration from a 2014 storyline in Marvel Comics, the film centers on Miles Morales (Shameik Moore), a teenager who lives in a world where Peter Parker (Chris Pine) already exists as Spider-Man. 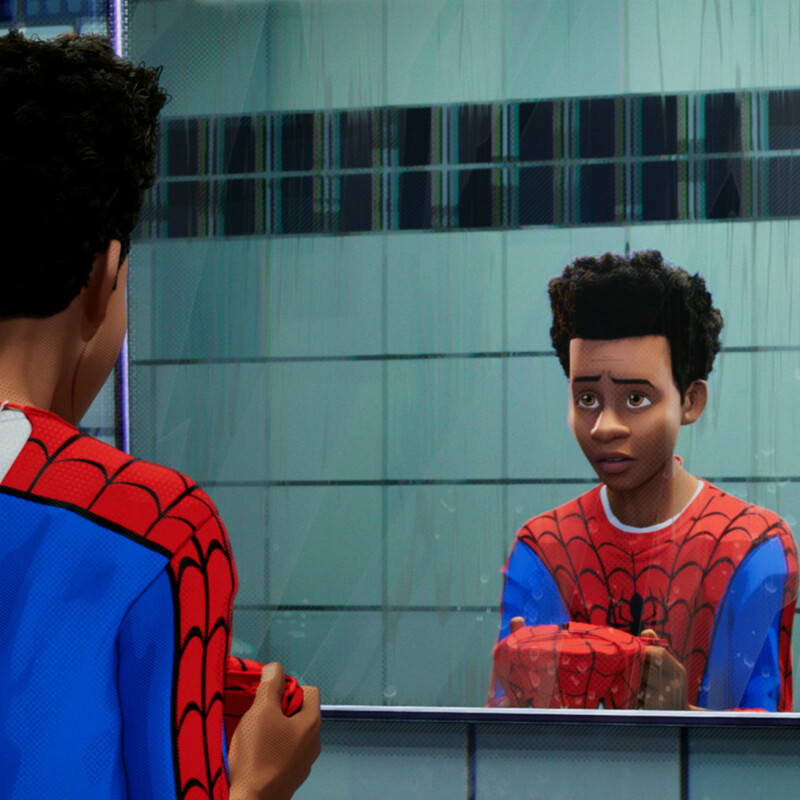 After getting bitten by a radioactive spider himself, Miles gets involved in a series of events set in motion by The Kingpin (Liev Schreiber) that winds up with multiple other dimensions colliding with his own. 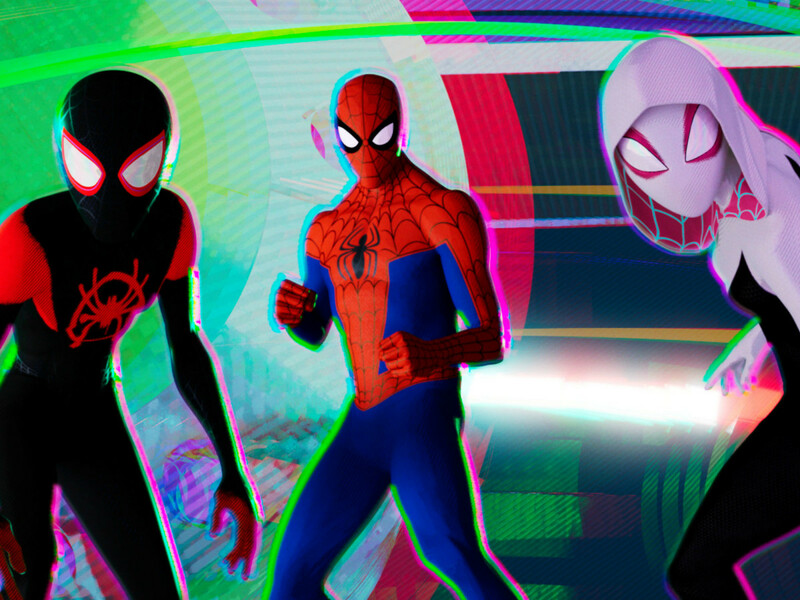 Soon, he’s dealing not just with his own new powers, but with the existence of Spider-Gwen (Hailee Steinfeld), another Peter Parker/Spider-Man (Jake Johnson), Spider-Man Noir (Nicolas Cage), Peni Parker (Kimiko Gleen), and even Peter Porker/Spider-Ham (John Mulaney), who is, yes, a pig. 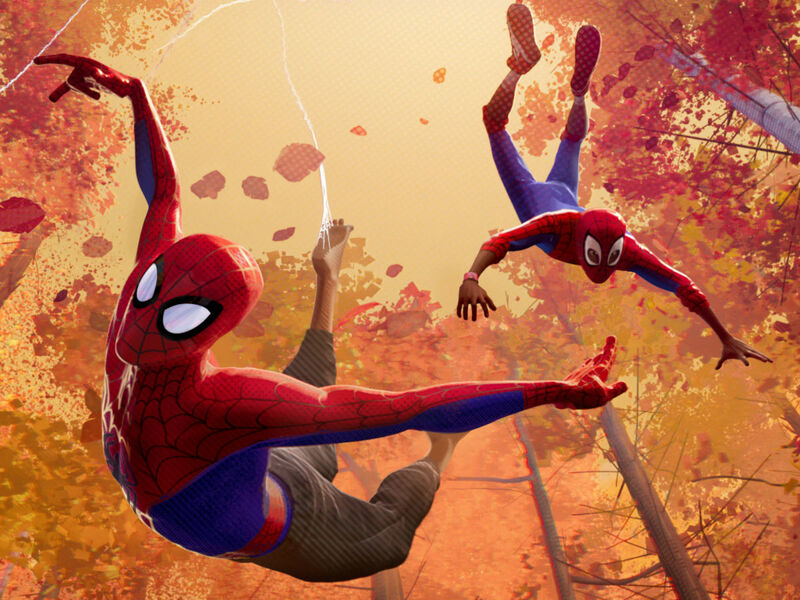 The multitude of different Spider characters at first seems like it’s designed to appeal mainly to comic book readers, but the film quickly ropes in everyone else with its wit, visual style, and compelling storyline. 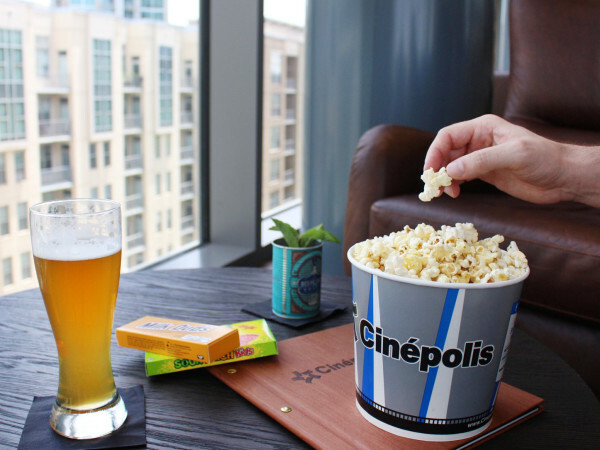 The entire filmmaking team, which most notably includes writer/producer Phil Lord and producer Christopher Miller (The Lego Movie), brings clarity to a movie that could have quickly gotten out of hand in less-skilled hands. They utilize a technique that gives the sense as if everything on screen jumped right off the pages of the comic book, something that has been done before but rarely as well. 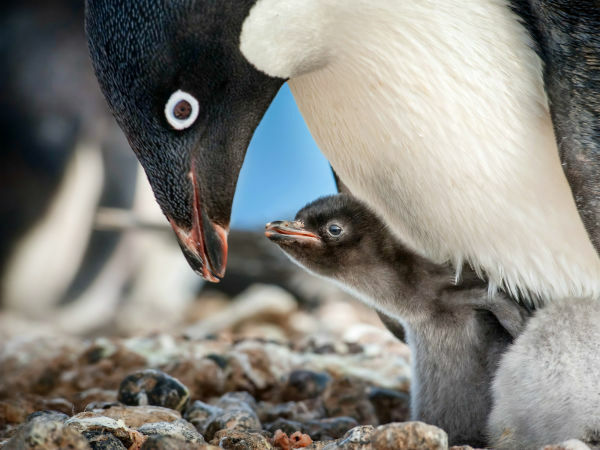 Pixels, lines, thought bubbles, individual frames, and more enhance the experience in surprising ways. Additionally, the introduction of each new character is met with a rehashing of the familiar Spider-Man story, but with a specific twist for that person, and each iteration is better than the next. But perhaps the most welcome aspect of the film is how dedicated it is to telling a story that’s both entertaining and emotional. As even the casual Spider-Man fan knows, Spider-Man’s family situation plays a big part in his personality, and the filmmakers use that knowledge to subtly and not-so-subtly influence the course of this film. The number of things going on in the film does overwhelm it at times, but the filmmakers are always able to right the ship. Some of the characters are there for depth and some for humor, but they all meld together into a cohesive whole that makes the entire experience a blast. You may not think that you need to give your time to yet another Spider-Man movie, but you would be wrong. 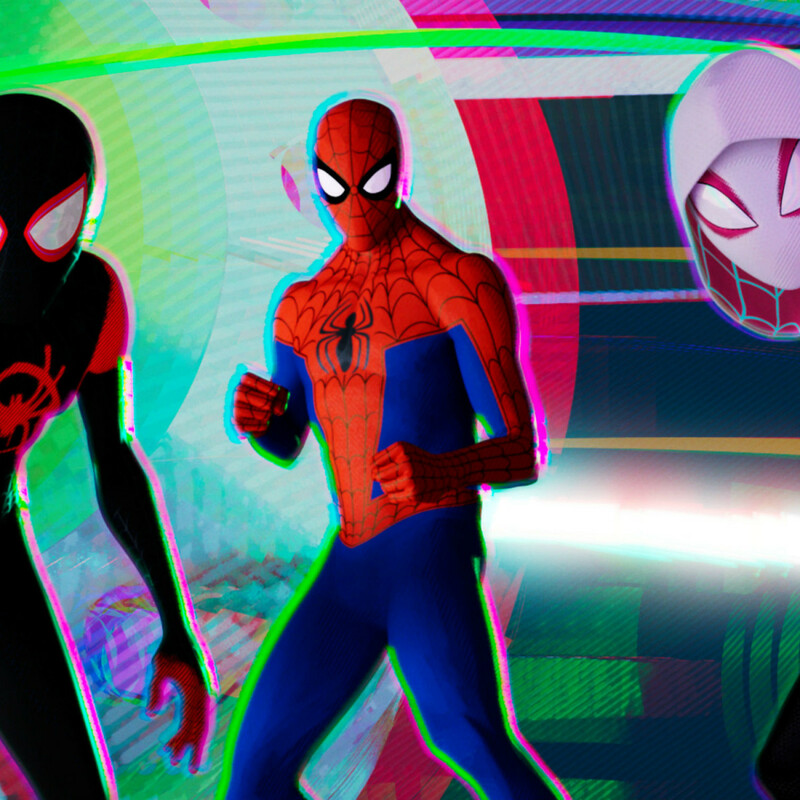 Spider-Man: Into the Spider-Verse expands the character into fantastic different directions and could be the start of something completely new.